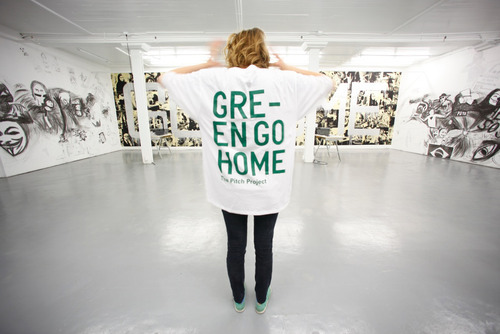 Green Go Home, The Pitch Project‘s inaugural exhibition, is a site specific social sculpture envisioned by collaborators Rirkrit Tiravanija and Tomas Vu, both New York-based artists. 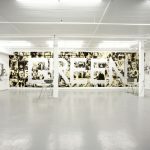 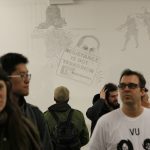 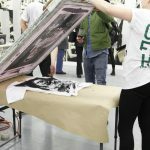 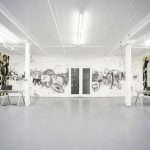 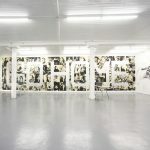 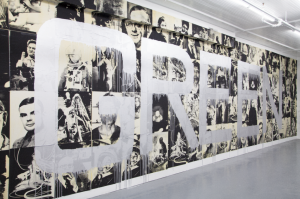 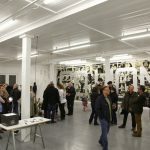 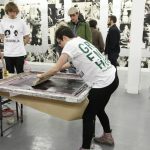 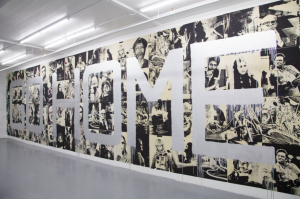 Green Go Home consists of over 300 prints wheat pasted directly onto the gallery walls and an interactive drawing component. 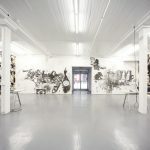 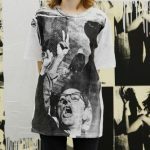 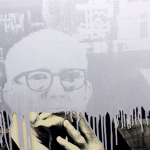 The installation has previously been exhibited in Bogota, Colombia and New York City.